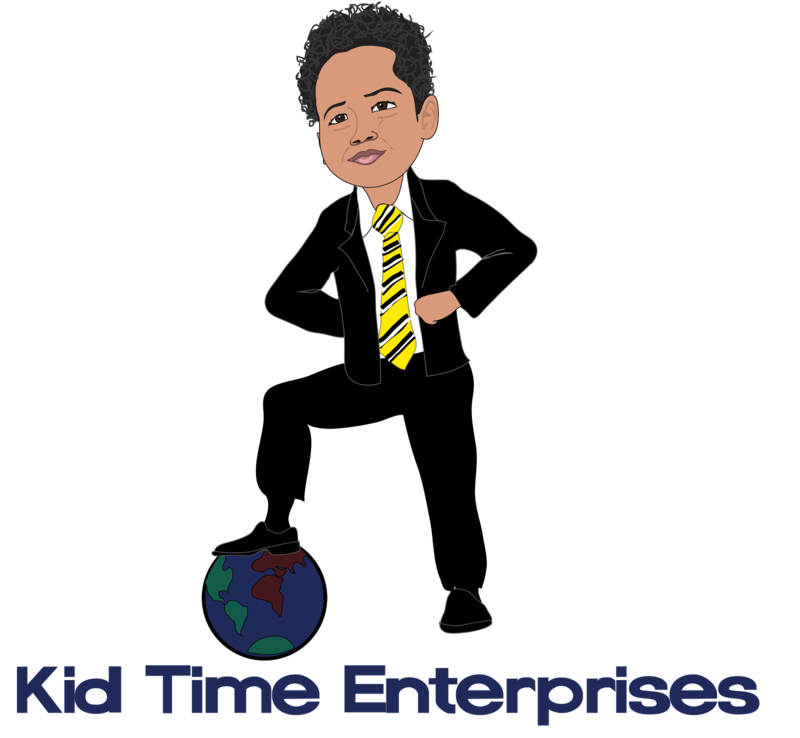 Kid Time Enterprises, LLC: KTE'S honorary CEO was awarded a grant to help veterans! KTE'S honorary CEO was awarded a grant to help veterans! There have been so many moving parts behind the scenes, but things are starting to materialize. The ability to see a joyful 4-year-old jump around the room because he will donate hygiene supplies to homeless veterans is priceless. Tyler is a child of a veteran and so am I. We both have a passion to do whatever we can to thank them. Tyler agreed that doing something special for veterans is important. After discussing the plight of homeless veterans, we came up with an idea to distribute thank you cards and needed items to help brighten their day. Today, we found out that Tyler's project was accepted for funding! The grant money will be used to make hygiene kits for another effort to give back to the community. $100 will help us to begin to buy supplies for individuals in Washington, D.C. or Maryland who have served our country. More information will be released in March. However, if you may be interested in making a donation to help us to give as much as we can, please contact us via kidtimeenterprises@gmail.com for further details. We are close to selecting a designated facility that can help us to distribute these items to veterans in need.